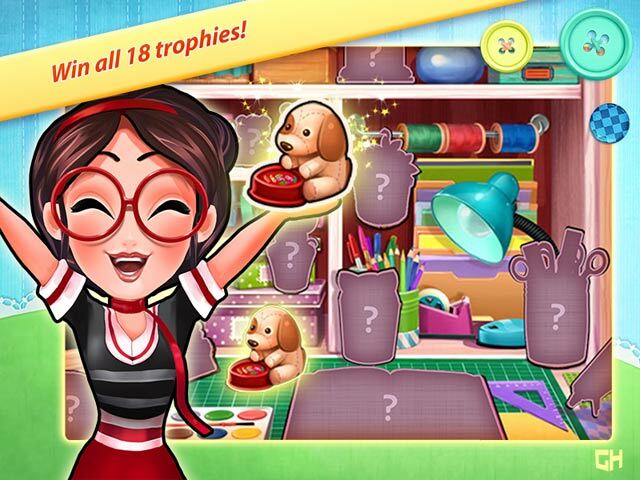 Cathy's Crafts Collector's Edition game download. 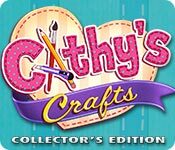 Free download Cathy's Crafts Collector's Edition for Mac. Cathy is chasing the dreams of others instead of her own. Should she stay and run the family hardware store or join her boyfriend in New York and become an art buyer? With a little inspiration from Ming, a very vain and confident cat, Cathy discovers her passion...CRAFTING! 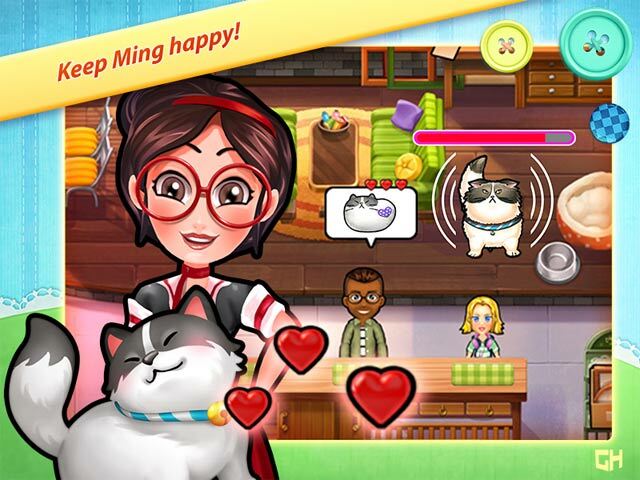 Fans begin to visit Cathy's shop to purchase her popular Ming dolls and to see Ming in the real. 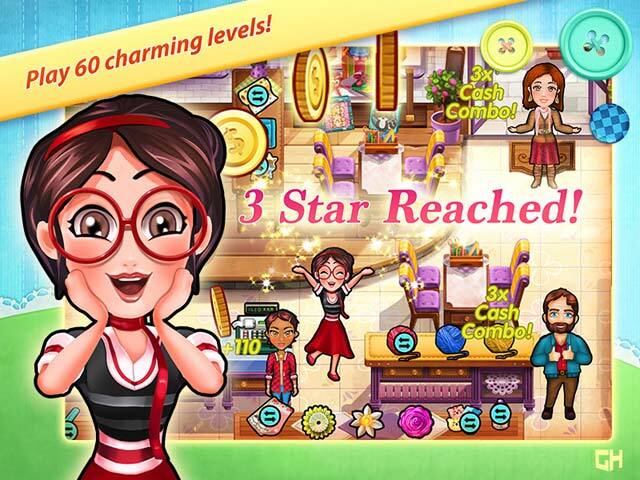 Cameo appearances by Emily and Paige from the popular Delicious games!